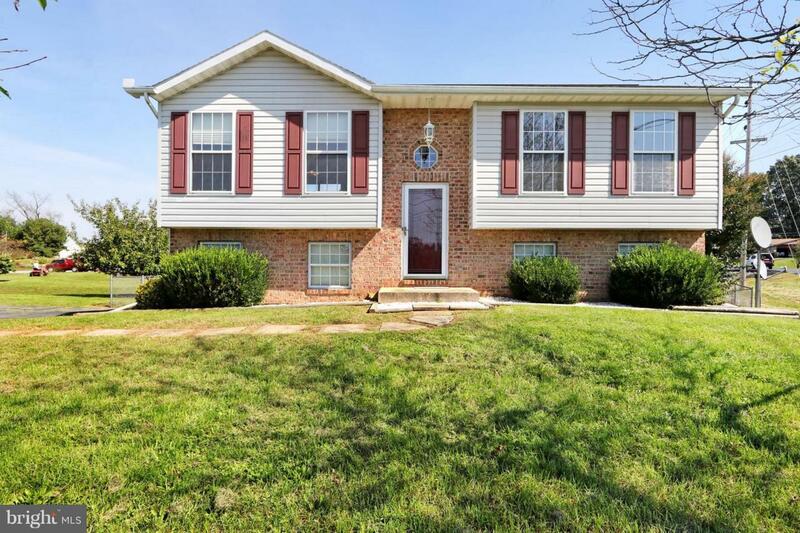 10503 Greenwich Drive, WILLIAMSPORT, MD 21795 (#1008243218) :: Eng Garcia Grant & Co.
PRICE REDUCED!!! Motivated Seller!!! Seller assistance Negotiable! Priced to move quickly. 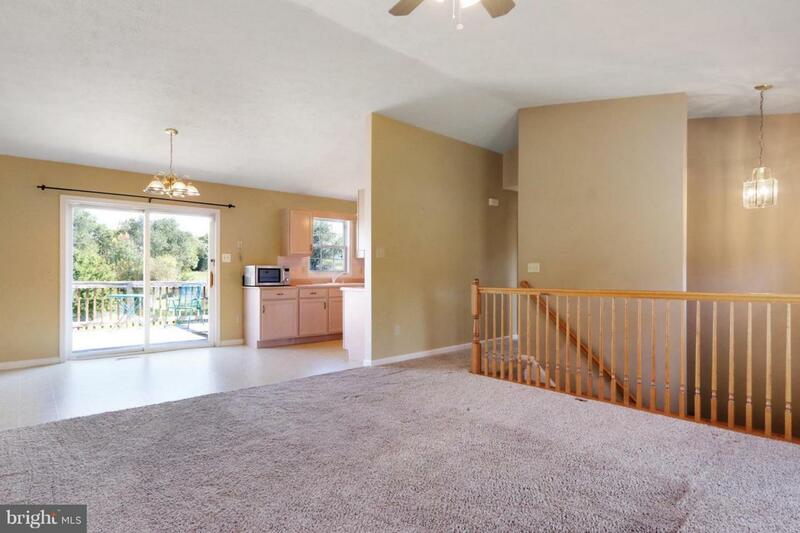 This well kept split level is located in the desired neighborhood of Sterling Oaks. 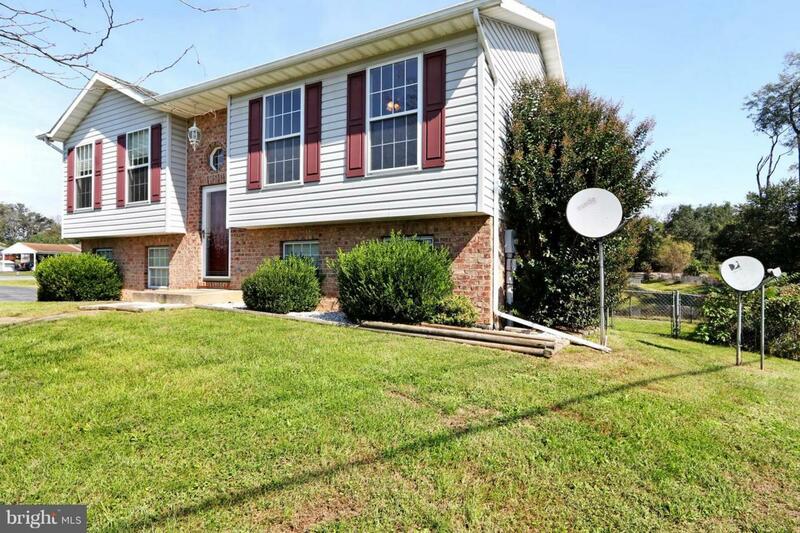 Quiet neighborhood convenient to schools, shopping, parks & interstates. 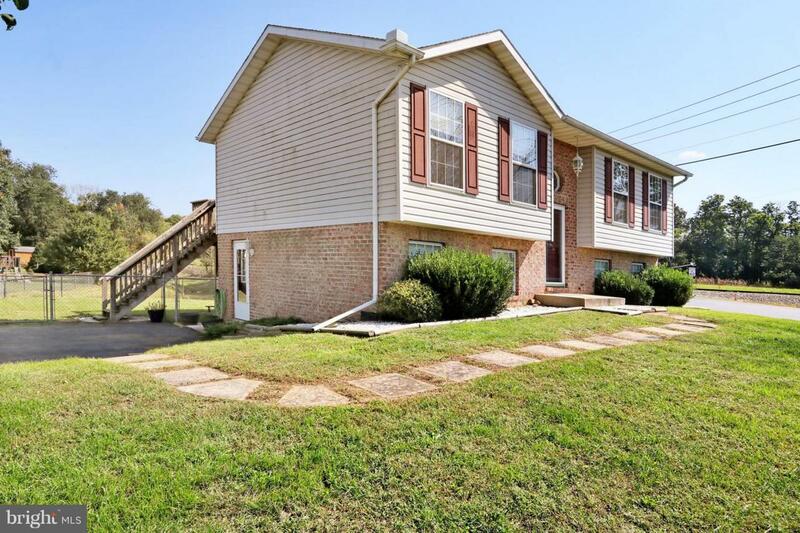 Enjoy evenings on your private deck or in the fully fenced back yard. Fully finished recreation area in the lower level has potential to be used however you need it....as a family room, office or exercise area. Fresh paint. Don't wait schedule your showing today! !